Andrea started her career in the United Kingdom where she accumulated 16 years’ experience as a private sector planning consultant serving a wide range of landowner, developer, house builder, retail, and commercial clients throughout the country. Since moving to the United States in 2004, Andrea has held positions as Planner II with the City of Colorado Springs and as Principal Planner with the City of Alexandria, Virginia. This extensive and varied experience provides a unique perspective to the resolution of complex policy and design issues, and the ability to resolve conflicts through creative solutions and mediation. Andrea has been with N.E.S. Inc. since March 2014 and has put her planning and project management skills to effective use in guiding clients and coordinating project teams through the planning process. 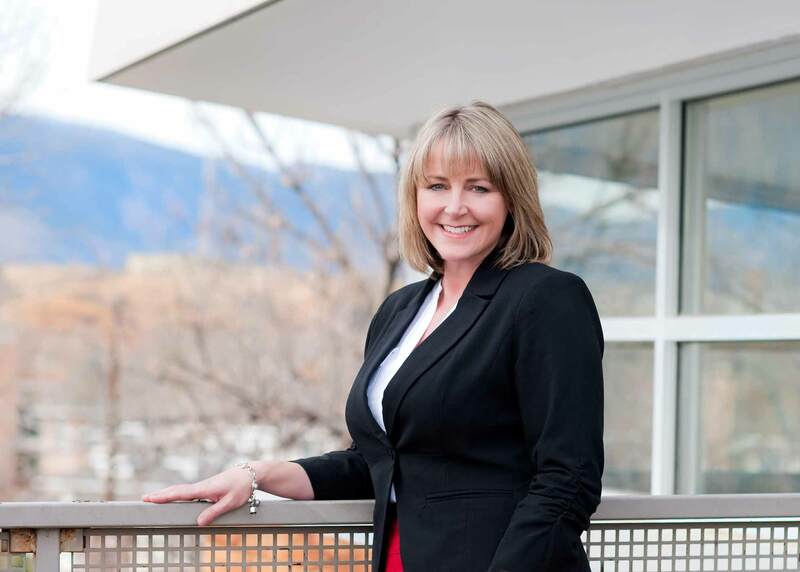 She also represents the Company on the HBA Land Use Committee and City of Colorado Springs Code Scrub Committee. Andrea enjoys the outdoor pursuits available in Colorado, especially mountain biking and Nordic skiing. Andrea has a Bachelor’s degree in Land Planning and Development and a Master’s in Business Administration.